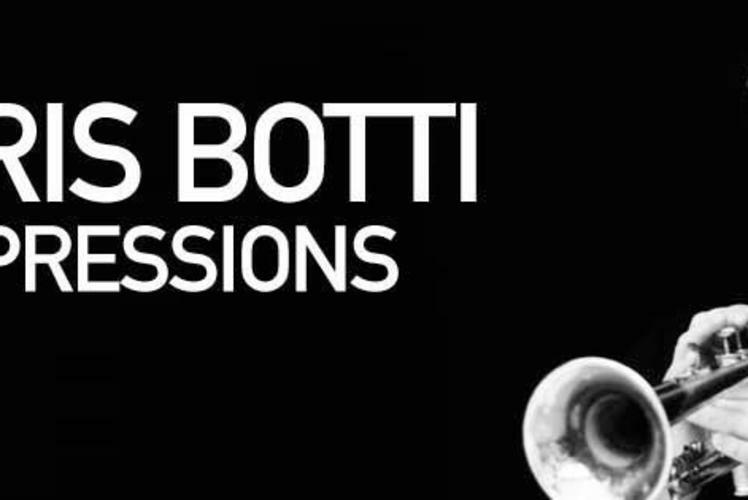 Since the release of his 2004 critically acclaimed CD When I Fall In Love, Chris Botti has become the largest-selling American instrumental artist. His success has crossed over to audiences usually reserved for pop music and his ongoing association with PBS has led to four #1 jazz albums, as well as multiple Gold, Platinum, and Grammy Awards. Most recently, his latest album Impressions won the Grammy for Best Pop Instrumental Album. Performing worldwide and selling more than four million albums, he has found a form of creative expression that begins in jazz and expands beyond the limits of any single genre.